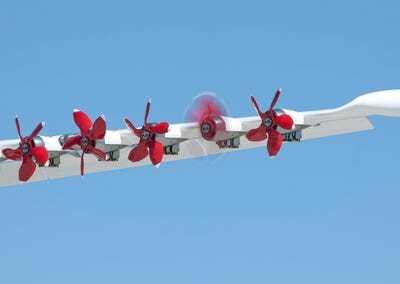 NASANASA is building a series of X-planes fuelled by green energy. 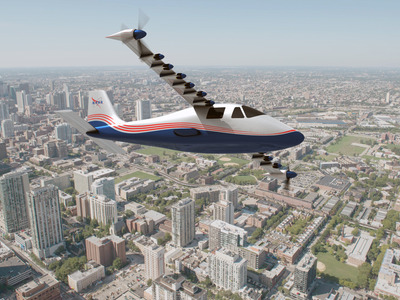 NASA is currently working on a small, all-electric plane dubbed the X-57 as part of its X-Plane series. The project is part of NASA’s 10-year plan to make a large hybrid jet that is greener and quieter than current planes and that has the potential to be sold commercially. 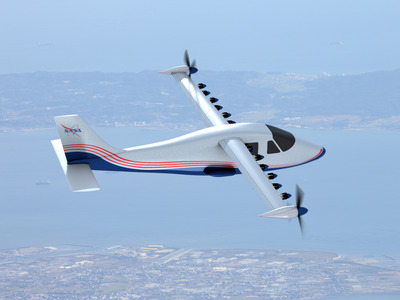 'Electric motors allow you to redesign aeroplanes,' Sean Clarke, NASA's principle investigator on the X-57 project, told Tech Insider. 'The idea there is (the motors) won't interact with wingtip vortex that typically forms behind the wing in such a way that we will recover some of the energy that gets lost in that vortex and causes drag for the plane,' he continued. Fuel is a major cost for operating a combustion aeroplane. An electric plane takes that problem out of the equation. 'Fuel is something like half the cost of operating these aeroplanes,' Clarke said. 'If you reduce the energy required by five times, and that's half the cost of the plane,' you get a 30% reduction in operating costs. The X-57 will be able to cruise at 175 miles per hour, Clarke said. 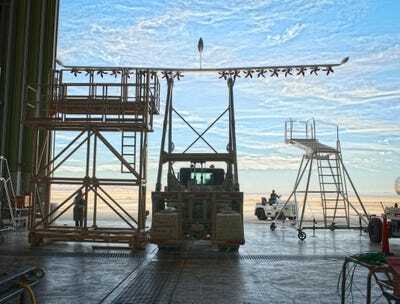 Its ability to zip through the sky faster has to do with it having a skinnier wing, which allows for 'high performance in cruise flight,' he said. 'If you have a wing that worked so well at high speed, it tends to land and take off at higher speeds as well, and (Federal Aviation Administration) has rules about keeping the land and take-off speed as low as possible,' Clarke explained. 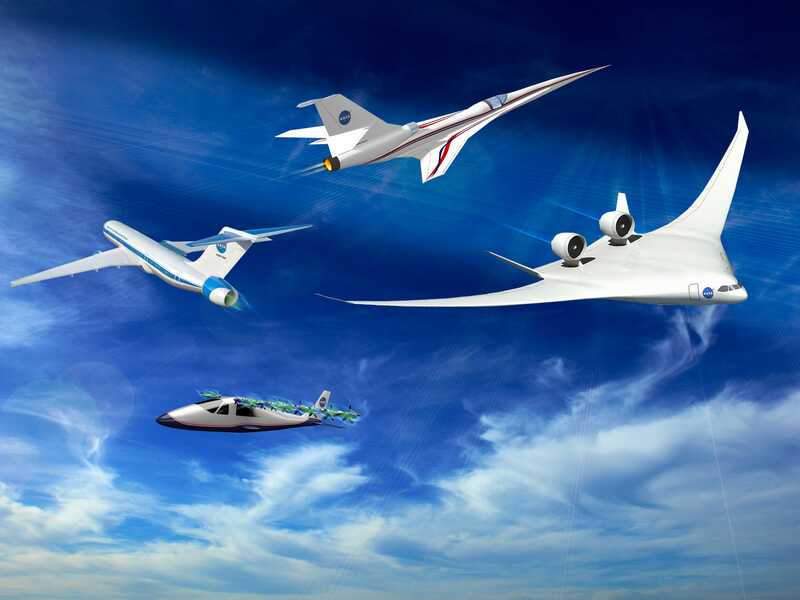 'They're quieter than typical aircrafts with regular fuel engines, which is really good for neighbourhood annoyance,' Tom Rigney, NASA's program manager for the X-57 project, told Tech Insider.